for $469,900 with 2 bedrooms and 2 full baths, 1 half bath. This 2,142 square foot townhouse was built in 2012. 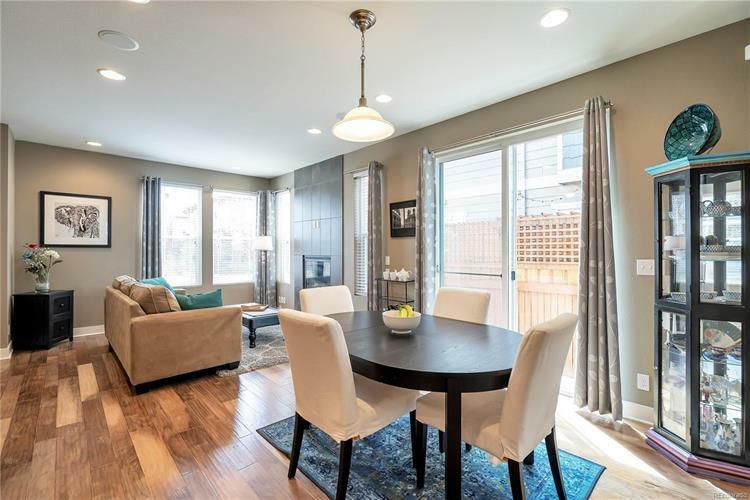 Welcome home to this stunning paired home in the Eastbridge community of Stapleton! Featuring 2 bedrooms, 2.5 bathrooms and more than 2, 000 total square feet - this home will not disappoint! The main floor, with open floor plan, is perfect for entertaining family and friends! The kitchen is a dream with stainless steel appliances and plenty of cabinet space! The second floor includes a loft - perfect for a home office, media room or play room. 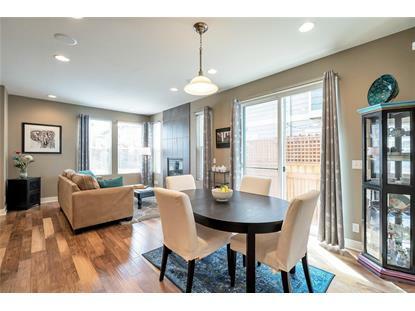 Enjoy the private courtyard & take in the Colorado sun on the side, private patio. Security system included! This home is in a PRIME location being within walking distance to the Eastbridge Town Center, Bluff Lake Nature Center & The Stanley Marketplace! Set your showing today - this won't last long!